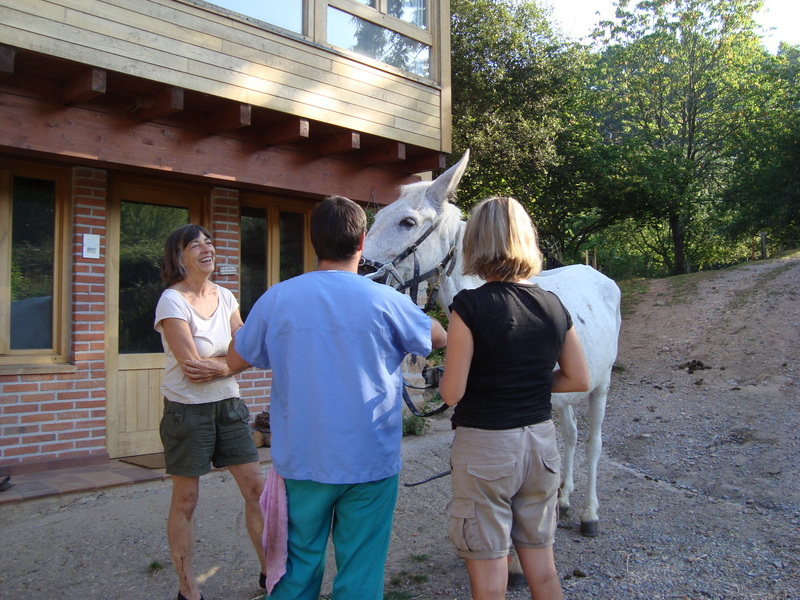 We had the dentist with us last week at El Paraiso del Burro. We didn’t know how Pablo was going to be with the dentist, whether he would be nervous or calm with having his teeth checked and worked on. 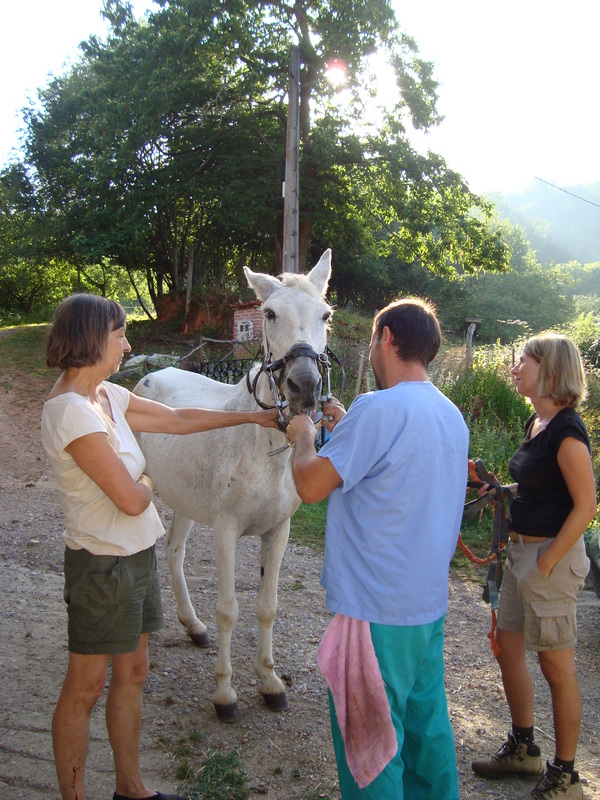 Some of the other donkeys had a check up before it was Pablos turn. Pablo was led out into the front garden to where the dentist was. Pablo was a little bit nervous to begin with but after a while and with the reassurance of the dentist and knowing that he was in safe hands Pablo did remain calm and surprised us all.